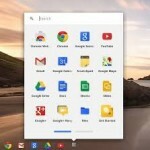 Google Drive is Google’s cloud service which just announced some new features.. 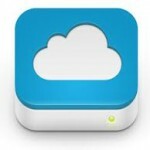 Cloud service is a buzz word that you read about and hear about from your friends. 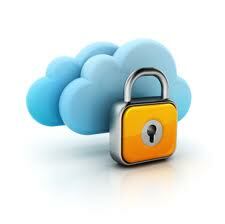 Don’t worry if you don’t know what cloud service is many people do not. It’s pretty simple and I’ll share it with you right here. 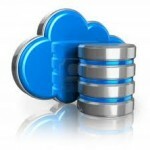 For individuals, a cloud service is nothing more than some disk space that will hold your files. That’s pretty much it. Not hard at all. I’ve oversimplified a bit because there are also hosted applications on cloud servers and these are also part of the cloud service but mostly it has been about storage. I’ll talk more about cloud applications later. For any user to begin taking advantage of these services do the following. Sign up for one or two services. 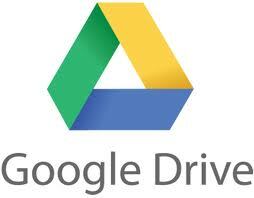 If you are on Android you likely already have an active Google Drive. On your computer install the client for these services. Next move all your data files to a folder in your drive. 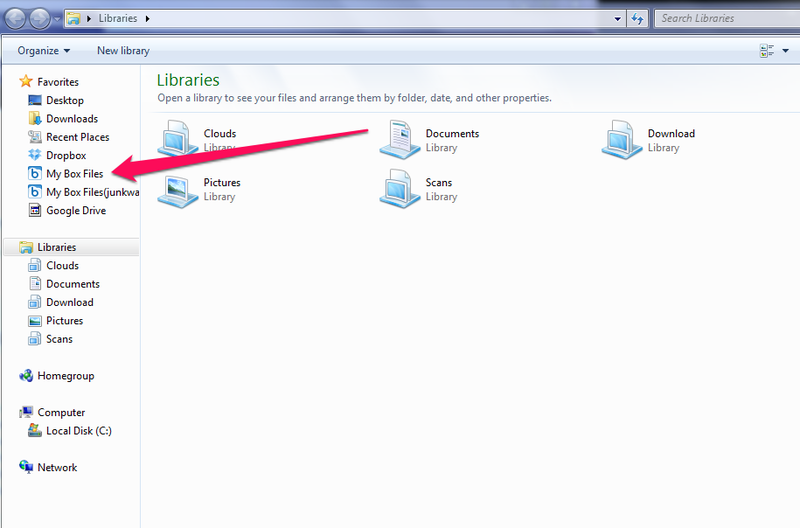 In Windows you have a My Documents folder or Documents folder. 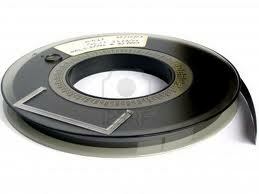 It is a location that applications by default save our files. Copy all the files in that folder to your Cloud drive folder. 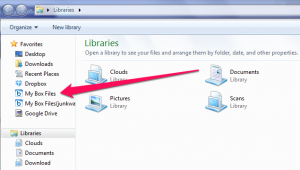 Next, anytime you are in an application, change the default saving location to this folder. 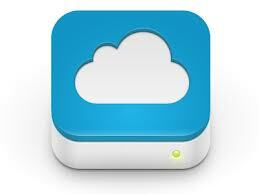 Always store data files to this new Cloud folder. Note that you don’t want to save applications here just data files. Applications can generally be reinstalled or it comes with a new computer. Next you may want reset your browsers Download folder to a Download folder you create in your Cloud drive. This is because you download a lot of stuff from the internet and much of it you may want to keep. Periodically clean out this folder of all the junk you use. If you download applications then redirect it to local storage space. 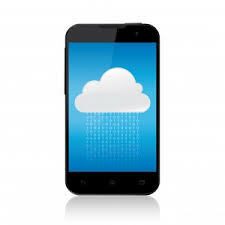 Now if your computer blows up you should easily be able to get your files back by first installing the Cloud client on a new computer then syncing. Your cloud service uses the internet to send all files and all changes you make out to this drive so you will never lose it. They back it up, they protect it so if their main computer fails they can get it back to you quickly and easily. 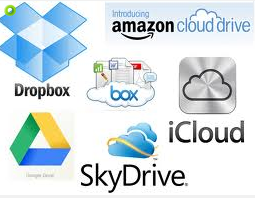 There are many cloud services: Box, Dropbox, Google Drive, Microsoft Skydrive, Amazon and many others. Most of these have a Windows and Apple OS client that allows you to ‘mount’ your drive on your computer to make it look like local disk space. 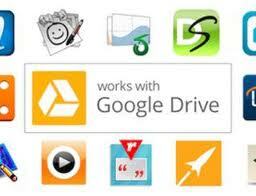 I referenced Google Drive’s new feature above. The first thing that affects you is how much disk space you get (for free.) This is an escalating war and Yahoo’s Fickr just announced an astounding Terabyte of data (albeit restricted to photos.) Some services limit the maximum file size you can upload. To list all the advantages and features will require a guide which perhaps we will tackle later but for now I’ll try to list some highlights. Google Drive is tightly integrated into their web applications much like what you get with Microsoft Office. Spreadsheets, Documents Presentations and any generic file you wish to throw up. 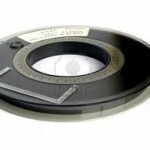 The niceties come as they continue to roll out features based upon the kinds of files you store. For instance PDFs are often just blobs of a file with a file name. Sometimes the text is readable and sometimes not. Google’s announced OCR software that will scan and attempt to convert image to text so that when you search for documents it is like searching the text of the files, even though they are not really text but a photograph of pages. Google is rapidly integrating everything across their properties into the Drive such as email attachments and photos, videos. The advantage of this is all files from everything you work on across their service applications are now organized and searchable in one place. No longer do you have to search all your emails to then find an attached document to then download it to see it. Just go to Google Drive and run a search there and the file is with you. Google’s excellent at cross-platform so your Android phone has full access to your files. I was out on a fishing trip in another state in some tiny little bait shop. They required my social security card in order to obtain a license. I thought we had to give up the fishing until I remembered I scanned all my important docs so I went to my Google Drive and brought up my social security card which they accepted and we were off fishing. Google’s cloud applications are probably the best in the business now. They provide their excellent online Document, Spreadsheet and other tools that allow you to do virtually anything a normal person does with these applications. In fact I rarely use my Microsoft Office clone and I’m a power spreadsheet user. The features that they continue to add is the ability to run these online tools on a phone. It’s amazing to me that these options function as well as they do. I can’t do a lot of my spreadsheet work on a phone but I can tweak almost anything.